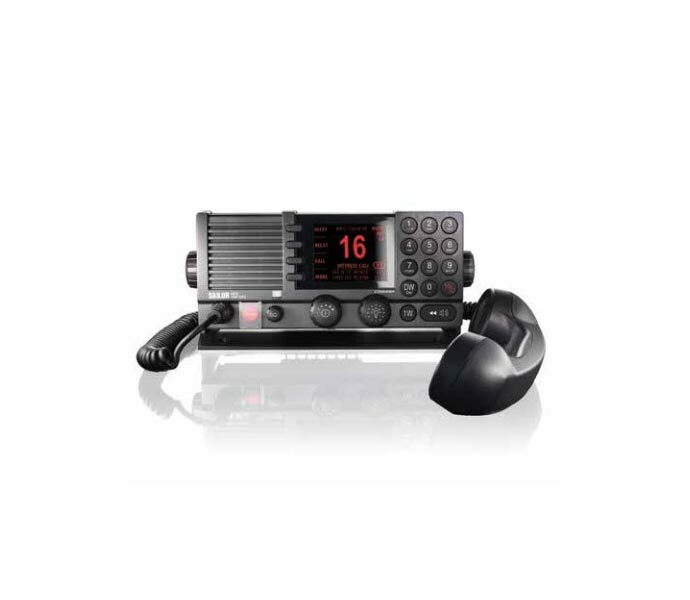 ELNA provides radio and satellite communication equipment for shipping. Since many years, we work in particular with Cobham Sailor and Furuno units in this area. Our technicians support the installation and maintenance. 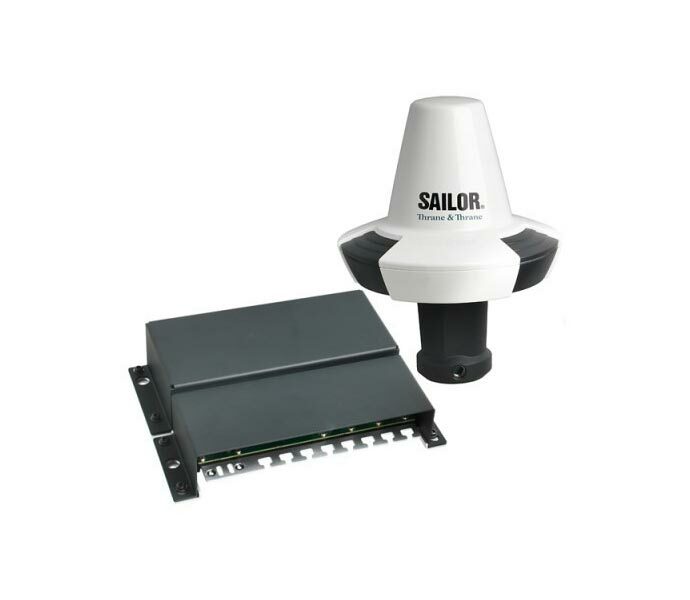 Cobham Sailor provides the right communication solutions for vessels and fleets of any size. 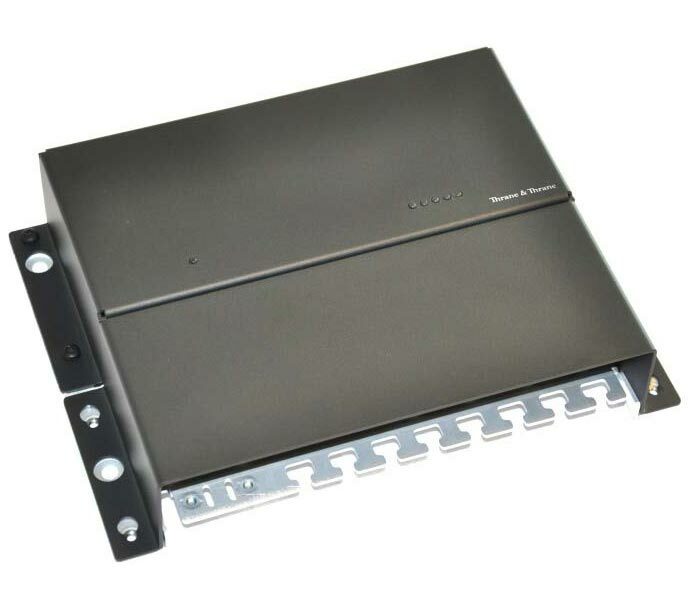 With Cobham Sailor you establish voice communication, TV reception and internet access around the world. 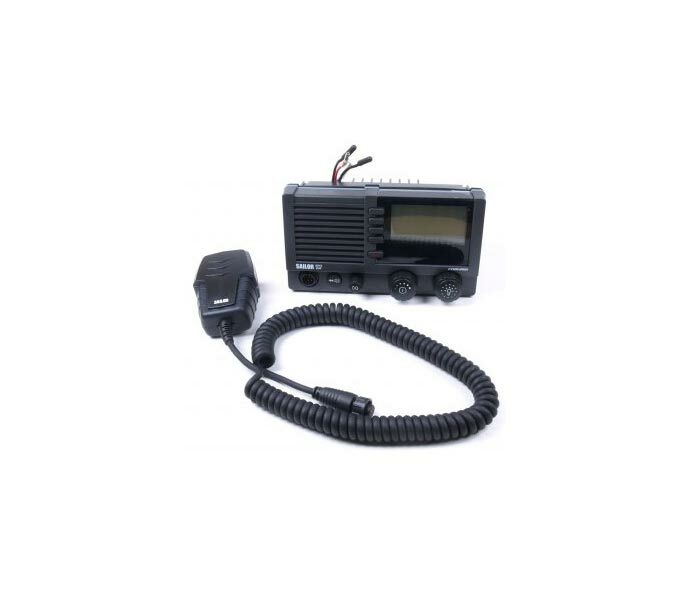 Stay in touch through MF/HF radios and satellite communication. We would be delighted to support your communication project aboard. 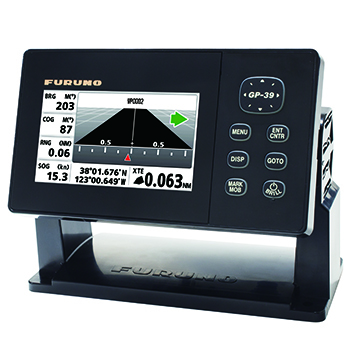 The Japanese manufacturer Furuno offers a wide assortment of solutions for navigation, communication and fishing. 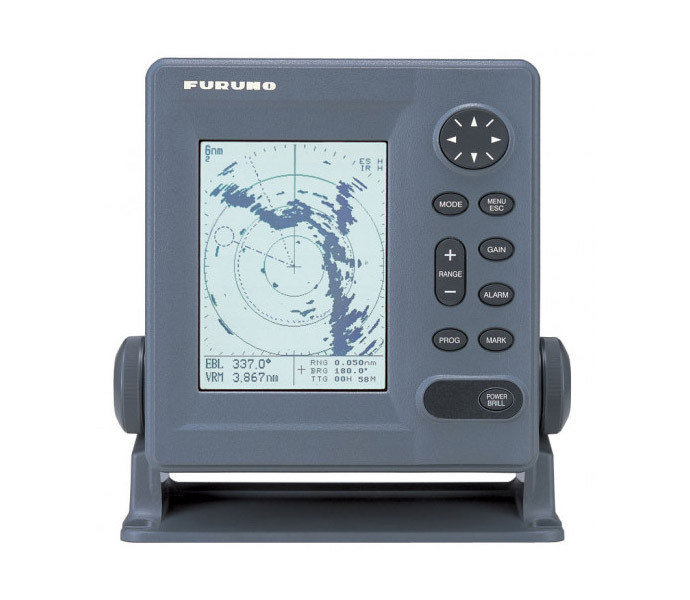 The Furuno instruments cover the entire breadth of maritime applications, including radar systems, AIS, ECDIS, GPS / chart plotters, echo sounders, autopilots as well as radio and satellite communication.